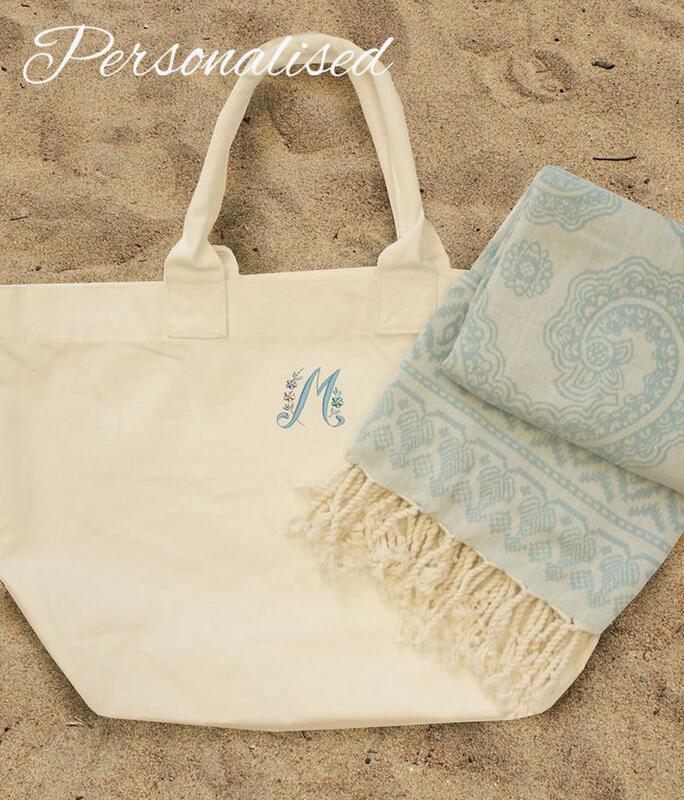 Personalised Cotton Beach Bag & Blue Paisley Towel Set. 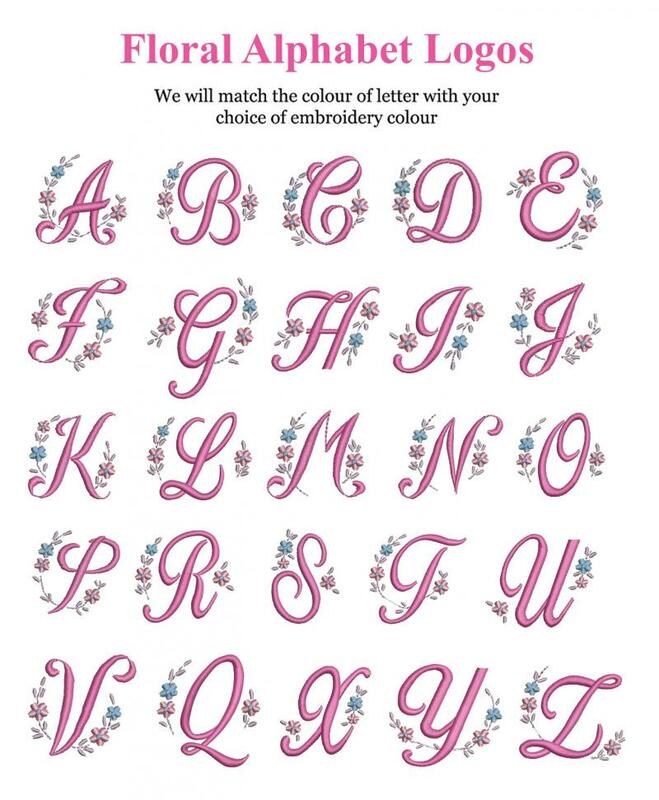 The bag is embroidered with your choice of floral initial. Embroidery of an initial is included in the price. 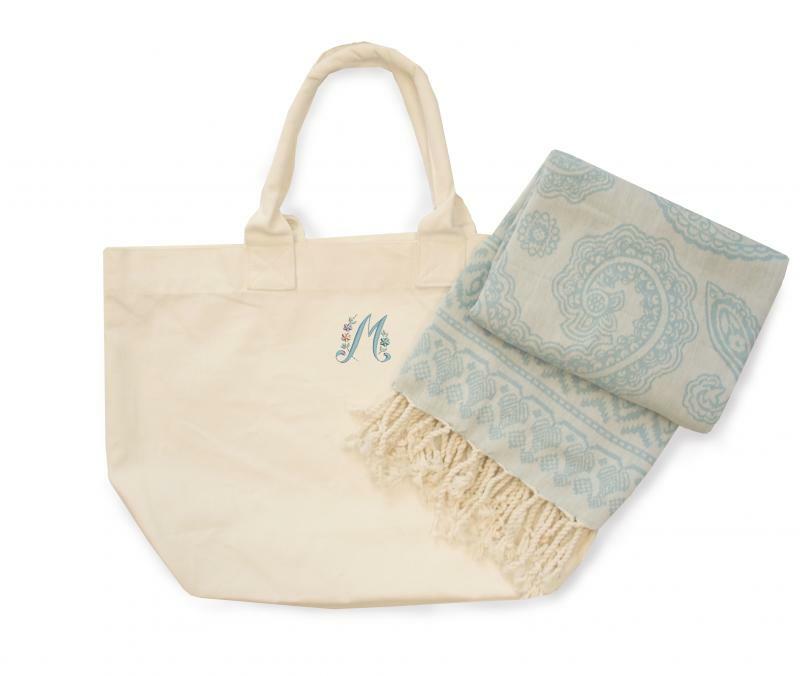 Turkish Blue Paisley Towel (Plain).